4 Pcs. 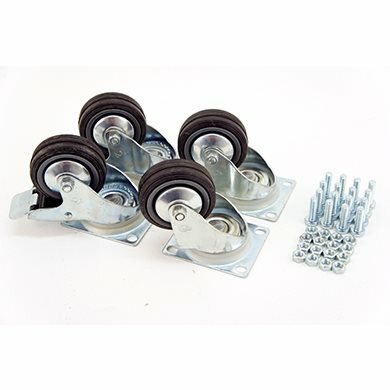 Heavy Duty Castor with mounting hardware. Maximum static load is 60Kg / 132.28Lb per Castor.